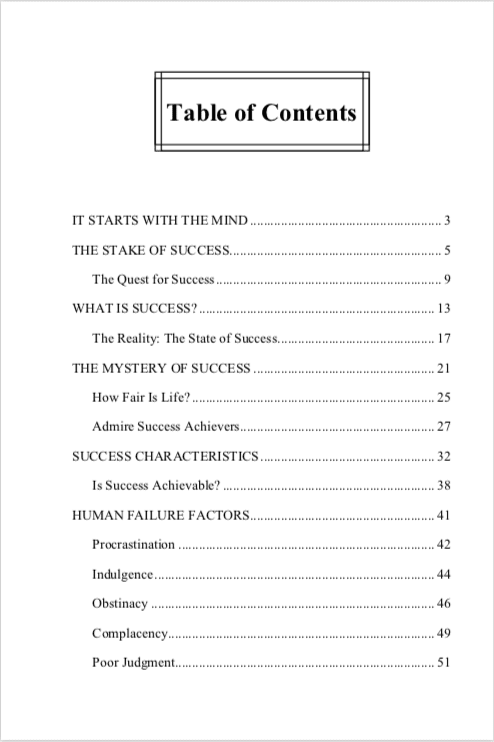 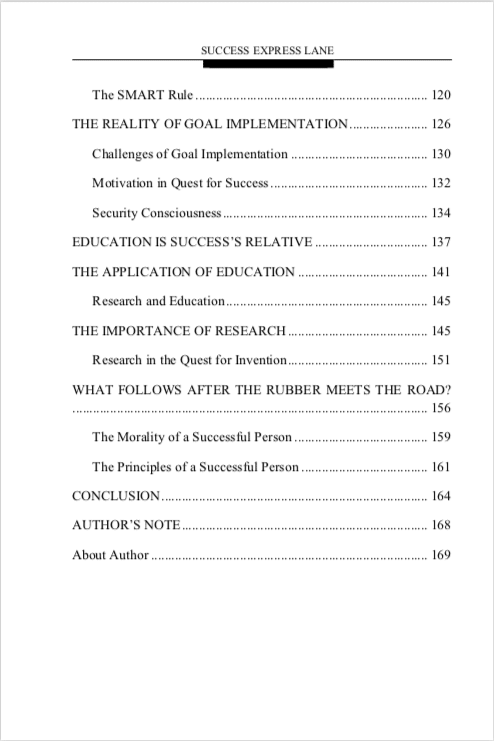 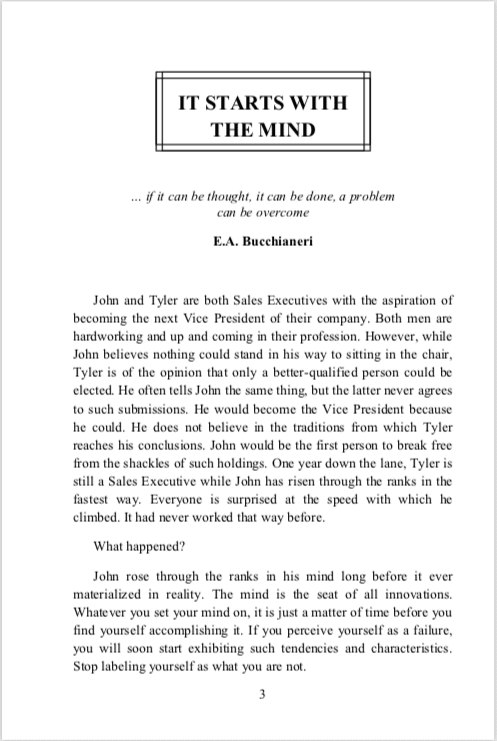 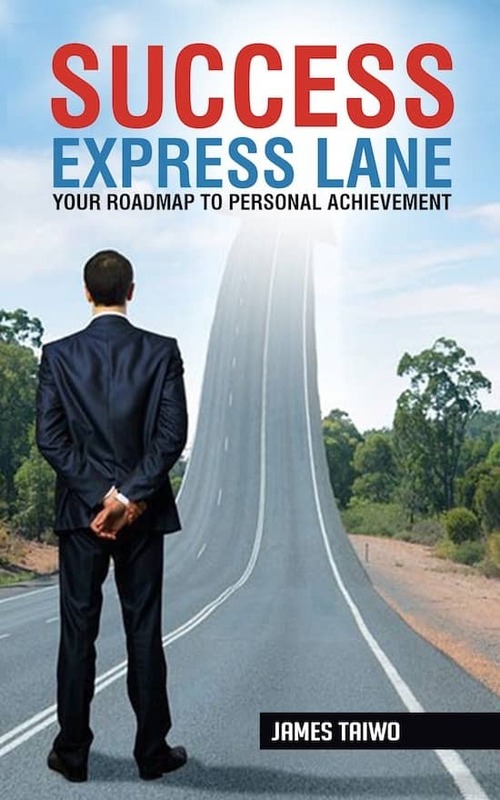 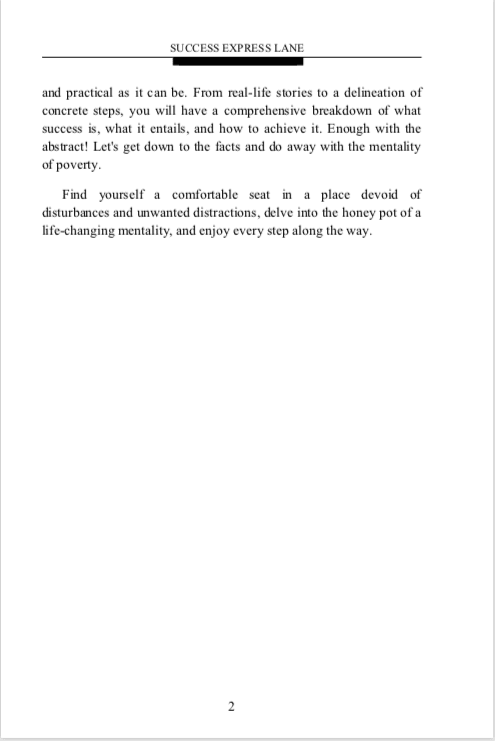 The road to success is not always easy, but Success Express Lane shows you how to avoid the potholes, traffic jams and detours, busting through the self-imposed and external road blocks that keep you from reaching your goals, accomplishing your dreams and achieving tangible, lifelong success. 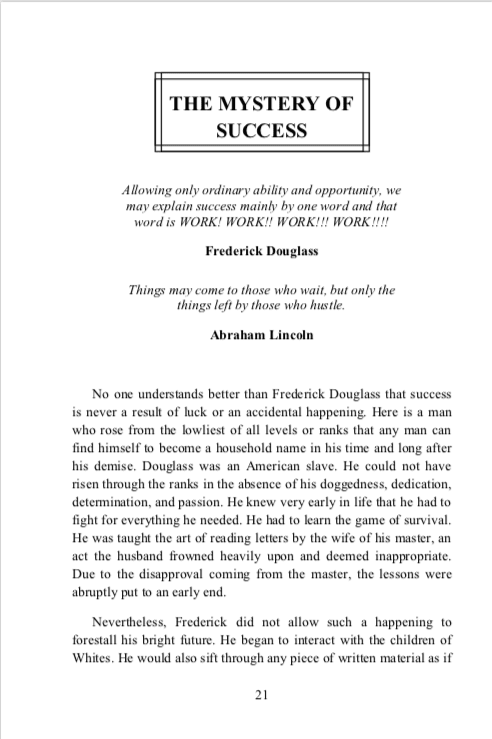 You are the only person who can put up a roadblock to your success. 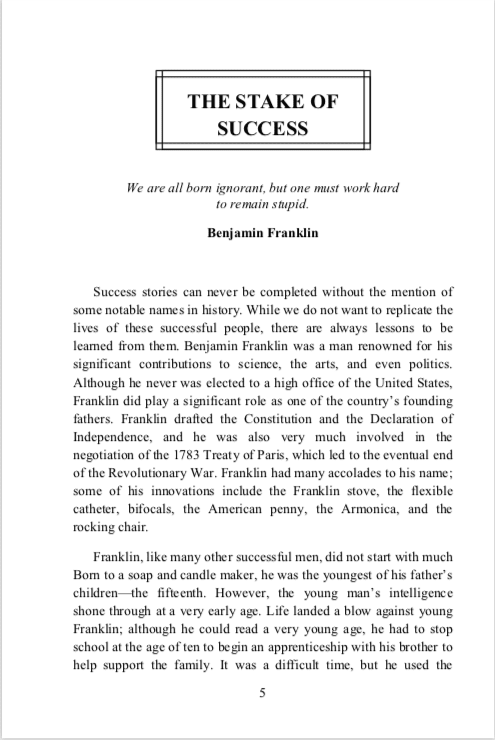 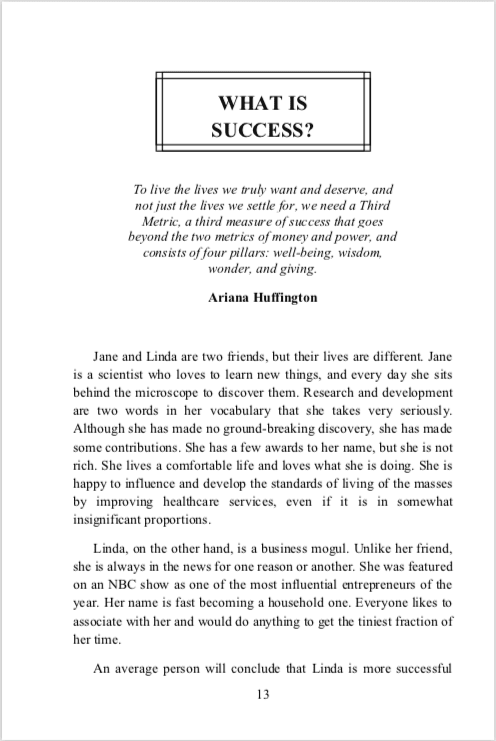 Anyone who desires success can achieve it if he or she is ready to learn its basic principles. 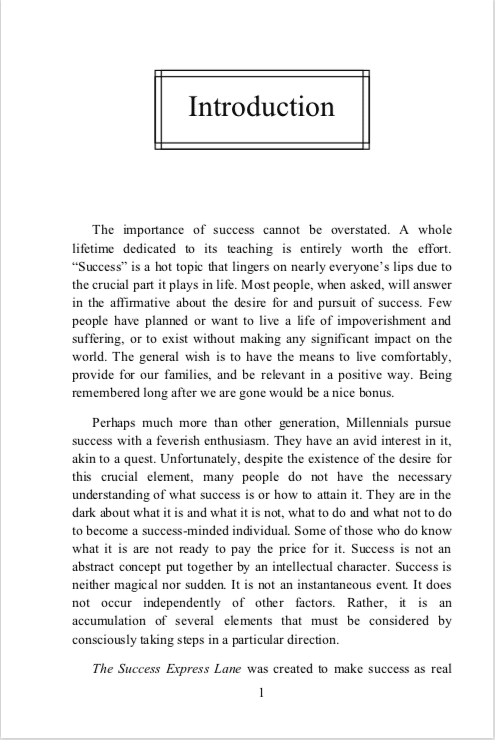 Every human being has at least one facet of potential for success, every human being is given an equal opportunity to advance through the stages that lead to success, and it does not matter if the stages are presented on a silver platter or a wooden tray. 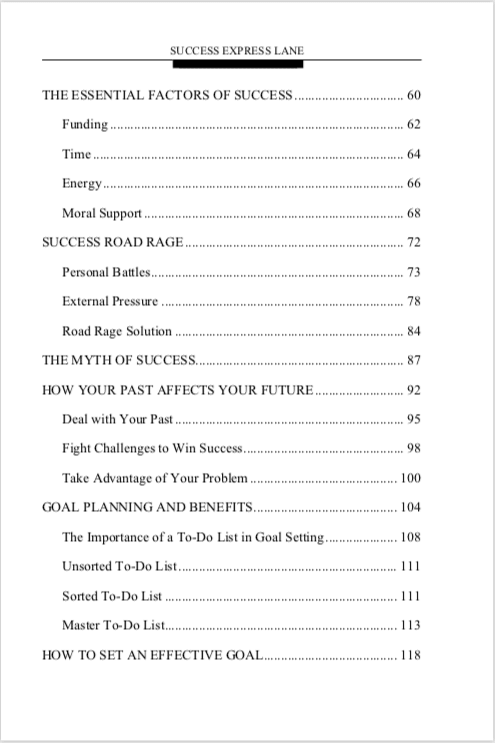 Attitude, determination and commitment are the factors that matter.